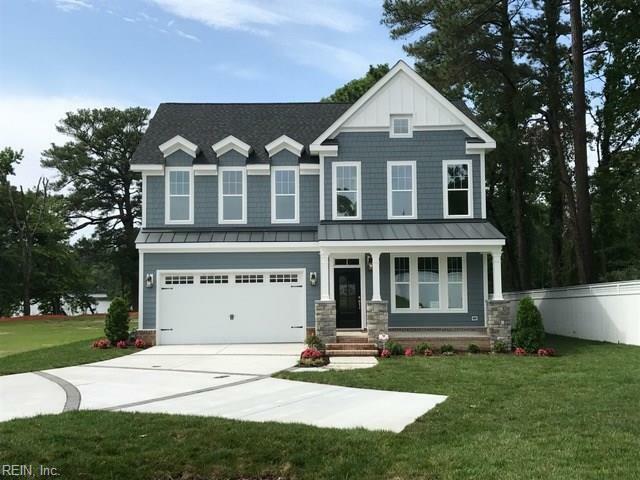 Beautiful New Castle model - Lake front home located in Bayville at Lake Joyce with one of the prettiest lake views in the neighborhood. 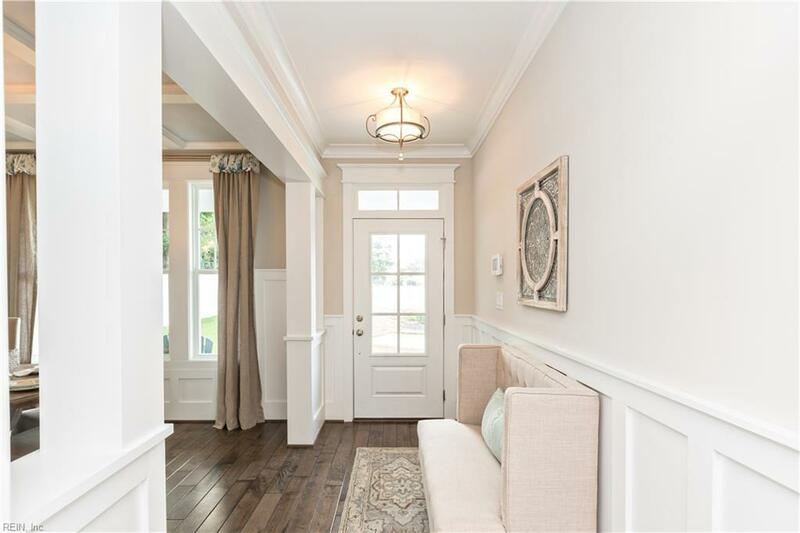 Bayville features 30 New Eengland style residences with beach to bay lifestyle. Lake Joyce is an 85 acre fresh water lake that will handle power boats to paddle boats. 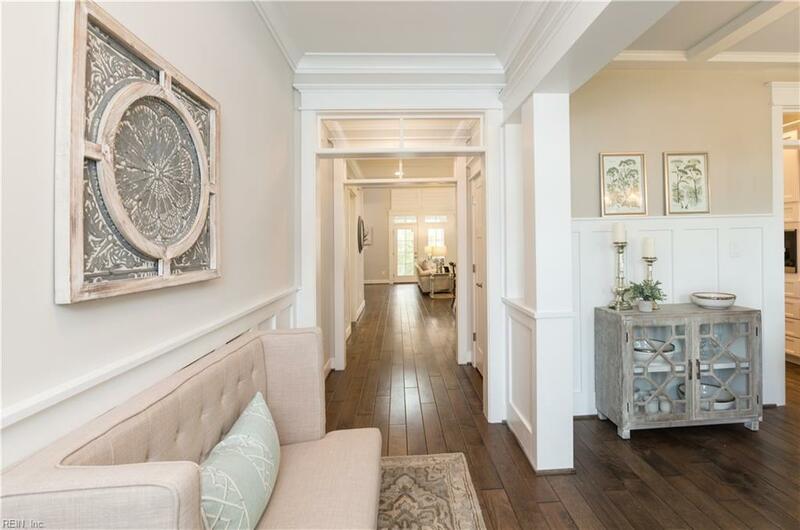 These residences offer upgrades & custom features including hardwood floors in the living area, custom trim work, granite countertops & stainless steel appliances. 1st & 2nd floor master suites! 2 story open great room with expansive windows. 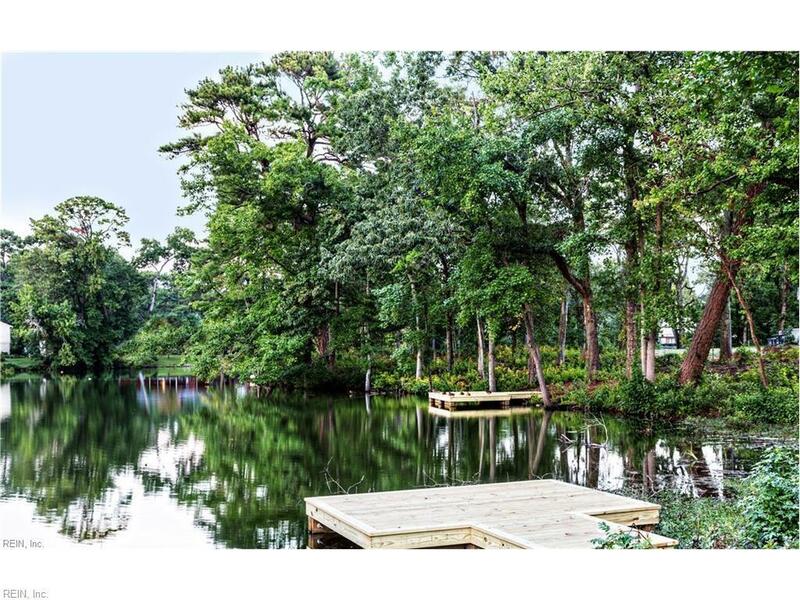 Beautiful lake views & maintenance free style living. The community also includes parks, picnic area & even a dog park. Located minutes form the bay, beach & all Shore Drive activities. © The listings data displayed on this medium comes in part from the Real Estate Information Network, Inc. (REIN) and has been authorized by participating listing Broker Members of REIN for display. REIN's listings are based upon Data submitted by its Broker Members, and REIN therefore makes no representation or warranty regarding the accuracy of the Data. All users of REIN's listings database should confirm the accuracy of the listing information directly with the listing agent. © 2019 REIN. REIN's listings Data and information is protected under federal copyright laws. Federal law prohibits, among other acts, the unauthorized copying or alteration of, or preparation of derivative works from, all or any part of copyrighted materials, including certain compilations of Data and information. COPYRIGHT VIOLATORS MAY BE SUBJECT TO SEVERE FINES AND PENALTIES UNDER FEDERAL LAW. REIN updates its listings on a daily basis. Data last updated: 2019-04-20T19:35:34.397.